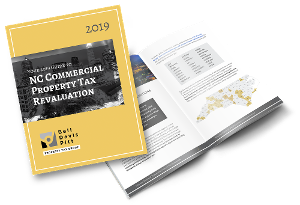 When real property or business personal property in North Carolina is valued by taxing authorities in excess of fair market value, certain parties have the right to appeal the excessive value. This post provides an overview of that appeals process in North Carolina. It is easy to make a misstep in this system.